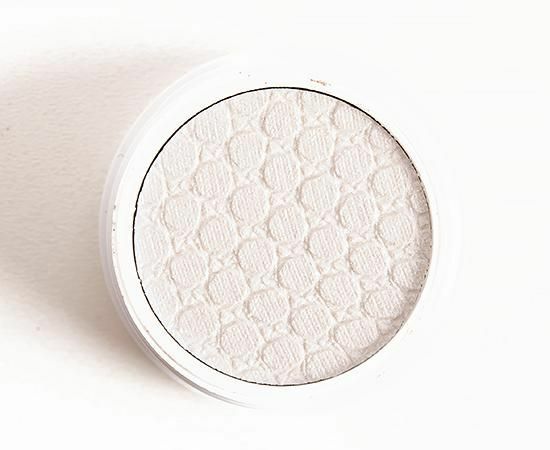 Bright true white with multi- dimensional highly reflective glitter. Use this shade to highlight anything, we mean anything. ighlight anything, we mean anything.